It's obvious that you are always trying to improve your website to grab more attention of online users. I know it's not just an easy task to deal with. If you have a blog, you do need to focus on creating unique and quality content for your readers and of course to gain more readership. 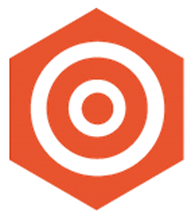 If it's a website, you need to focus on targeting your products or services too. It's just not about building a complete site but how it gonna help attain your long-term goals. You might have missed few or more important features you need to be implemented on your blog or website for maximum effectiveness. How about if someone can help you with reviewing your site? The content you publish on your blog or website can be really helpful. I know, your content matters most to you too. Your blog / website visitors interact with your content and when they find them interesting, they will go extra mile and share it with their friends and followers too. 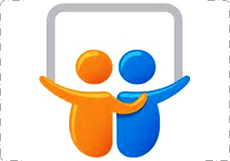 Talking about sharing, you may have implemented sharing tools to make sharing easy. As it link back to your original content page, it helps you to get more visitors on your content. 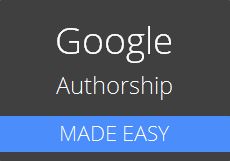 Authorship markup is no longer supported in Google Search. We almost know Google has been enhancing the search experience and start to show author information along with the search results to attribute the content authors / publishers. 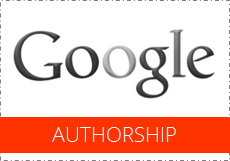 You got to know what Google Authorship is all about in that blog post. The authorship markup is very easy to implement, but yet it may tremble some users as it involves with editing the template or theme files. I know, some users don't wanna touch any technical details at all. Are you one of them? Google has been working on improving the user experience and productivity for their Google Search users. As they still dominate the Web Search, it's compulsory to stay competitive and embrace more users. Anyway, now Google integrating their social platform with their products / services and Google Search has gone to a whole new level with this integration. If I cut to the chase, Google Authorship is here. It doesn't matter you are managing a blog or website. You would be like to offer quality and unique content for your readers. 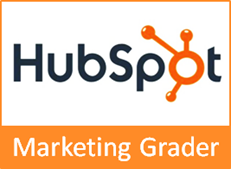 One factor to assess your site progress is analyzing your site traffic data. And yeah, you may use web analytics services to see rich insights of your site traffic and marketing effectiveness. However you would be more prefer to optimize your site and ranking on the web for more readers to reach your site easily. 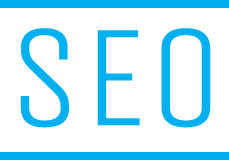 As you care about the progress of your site, you may follow SEO and marketing tips to optimize your site. But yeah, you would be more delightful if you can assess your online ranking or standing of your site. 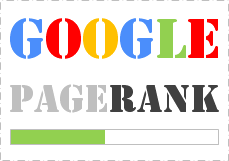 So what if you can review your site ranking and find areas still need to be improved?